Butterscotch Baking Chips. 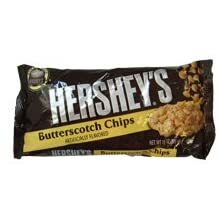 For a tasty cookie sure to pleas anyone use these Butterscotch flavored baking chips! 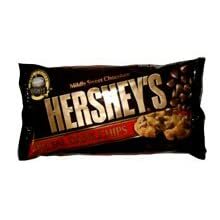 Mildly Sweet Chocolate These chips blend increased levels of cocoa butter with dutch-processed cocoa to create a deeper, darker and richer flavor profile. 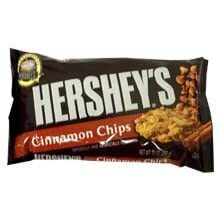 Add a twist to your baking with Hershey's Cinnamon Chips! 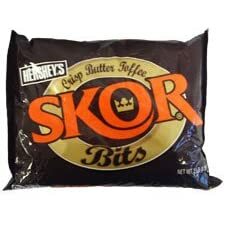 Famous Hershey's quality, great cinnamon taste. Recipes on package. Crisp butter toffee bits, perfect for baking and snacking. Try replacing chocolate chips in your favorite cookie recipe, or just add these in for even more decadent flavor!